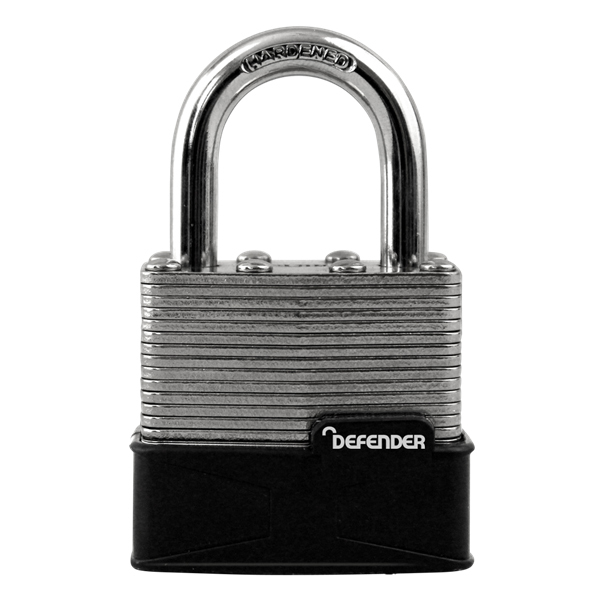 Keep your sheds and garages locked safe, with the hard wearing Laminated Defender Padlock. 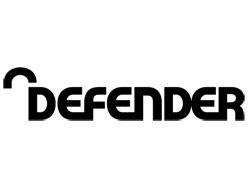 The Defender Padlock features many valuable traits that make it the ideal lock, such as: an individually plated laminated steel body, which protects from weather damage, as well as a bumper to protect from scuffing. 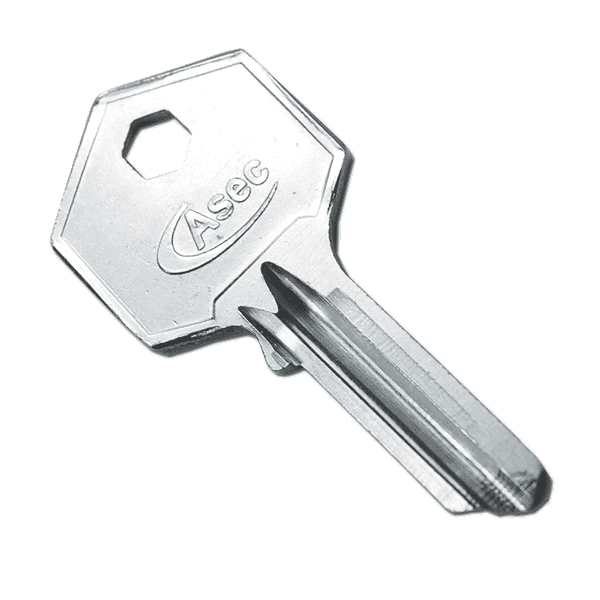 Its hardened steel shackle protects against saw and bolt cutter attacks, a much needed defence against would be thieves, making it the perfect solution for keeping your external buildings, such as sheds and garages, safe. The Defender Laminated Padlock comes supplied with two keys, which are keyed to differ, as well as a two year guarantee.